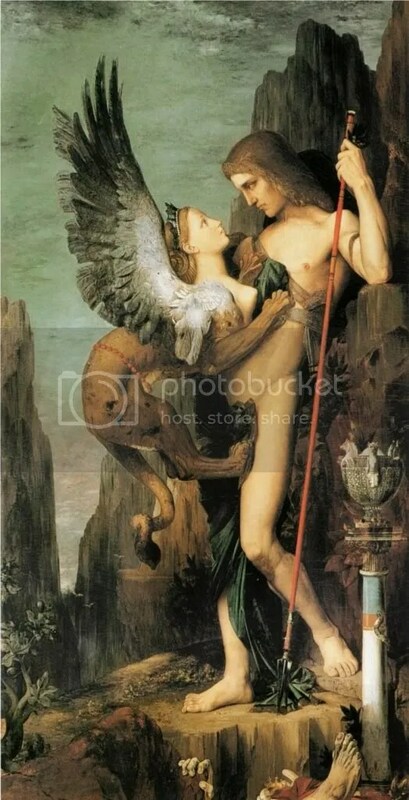 Oedipus and the Sphinx, Gustave Moreau, 1864. The agony of the Bunga Bunga. The American justice system is broken. The Onion’s devastating look at what the last decade might have been. Rio de Janeiro’s crack epidemic. In defense of geekery: Why society needs SF/F (Via Alyssa Rosenberg). Felix Salmon has fun with legos, Euro crisis edition. “The Defense Department has franchises all over the world (some of which are more valuable than others).” I think you mean ‘some of which are more voluntary than others’.